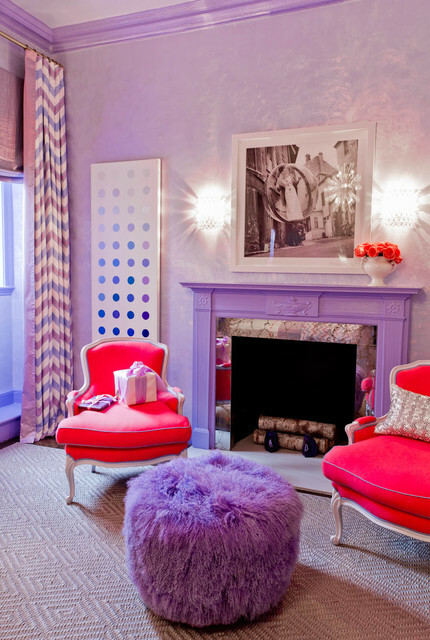 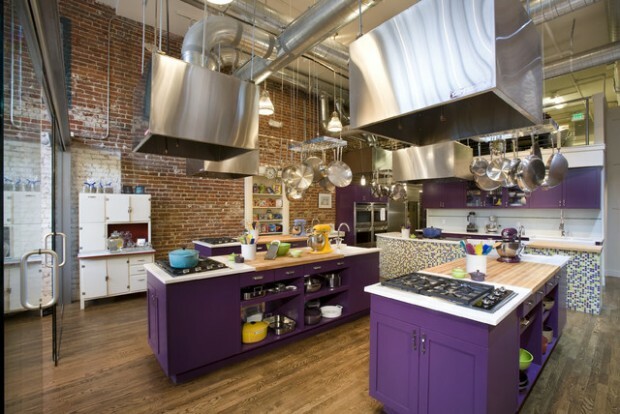 Purple color is perfect for interior decor. 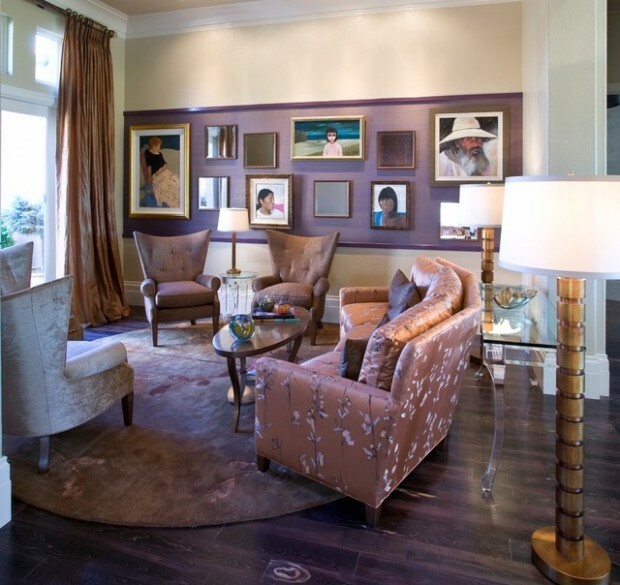 It will make your home look more extravagant. 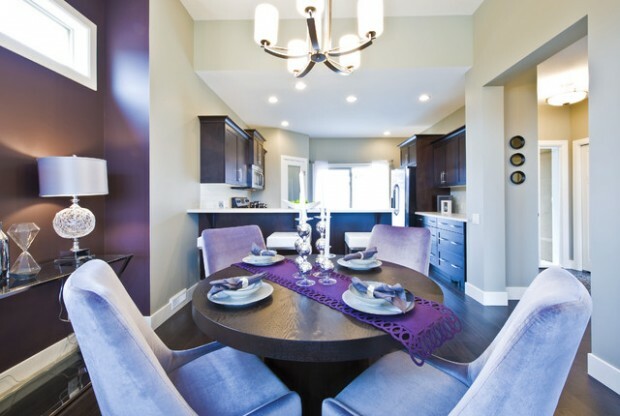 Purple is very popular color for bedroom decor, but it is also popular for the living room decor, dining room, kitchen. 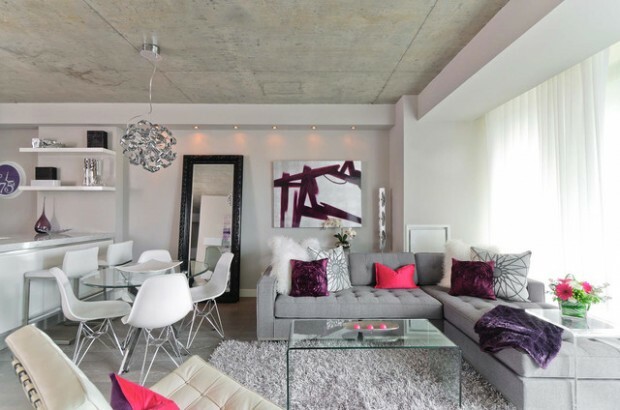 You can make your home look more dramatic with painting your walls or just one wall in purple color, or you can go with simple and elegant decoration with adding purple pieces of furniture and decoration stuff in your interior are. 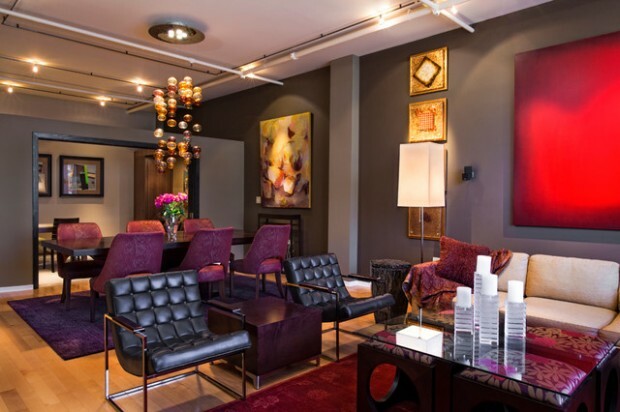 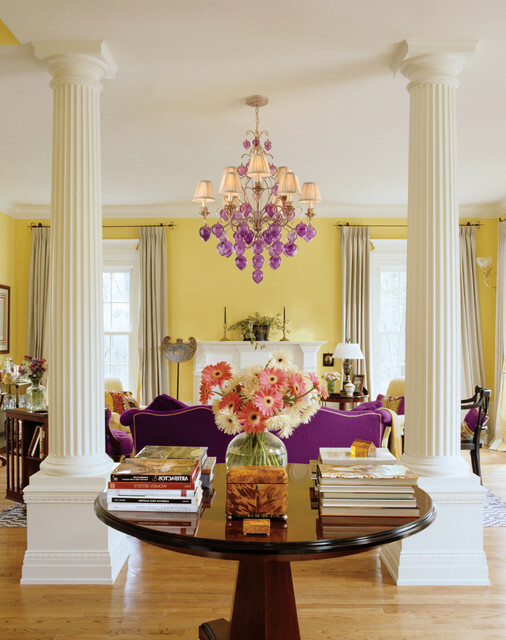 For inspiration for decorating your home with purple details check out the following interior decor ideas. 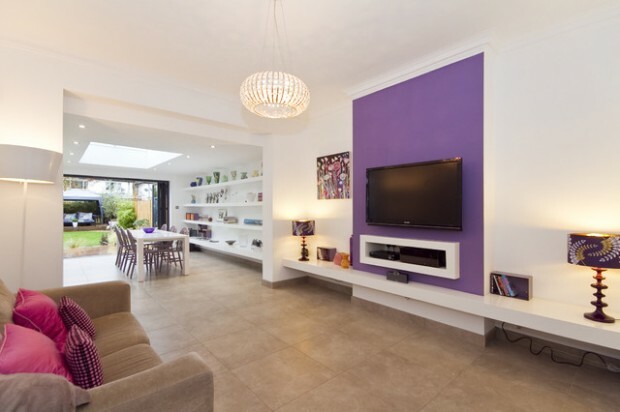 Here you can find ideas for bedrooms, kitchens, living rooms and dining rooms decorated with purple details.